Resuinca USA provides a variety of services designed for each type of customer and need. Components and machinery parts showing signs of wear and accuracy loss after many hours of work, causing unwanted and costly accident breaks, retrieving previous efficiency and accuracy levels by reconditioning services and manufacturing new components. Resuinca USA has more than 20 years serving the bottling and manufacturing industry. We are a company designed to meet our customers’ needs in terms of industrial mechanical maintenance and supply chain solutions, with the most qualified human talent, equipment and tools necessary to provide the most optimal clients service. Prevention of potential breakage in the future. Correct operation of all functions of the machine increasing productivity. Corrective and preventive maintenance programs are performed to return equipment or production line to proper working order by avoiding breakdowns or mitigating the consequences of failure of equipment. Our services can be defined through a condition monitoring program, that could be either planned as per requested by our customer. 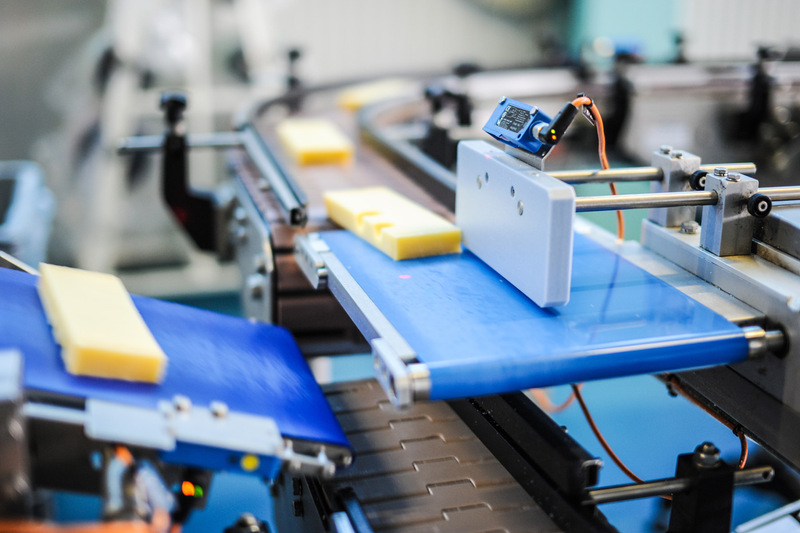 Our programs are designed to maintain the highest capacity levels by reducing the risk of breakdowns and failures that could decrease production KPI, by examining overall operational indicators key operators, equipment, and materials used to maximize productivity. Materialexamination from suppliers before sending them to the production line. Routine Inspections for components, subassemblies, and assemblies. Evaluation of company performance to meet the standard codes in the manufacturing process. Observe dials, gauges and indicators make sure that a machine is working properly. Product test or inspection flow through the production line. Machine Clean and repair request analysis. We restore and maintain equipment’s, machines, or system in a serviceable condition. Overhaul of partial or complete disassembly of the item, inspection to detect damaged, defective, or worn parts, repairor replacement of such parts, and reassembly, testing, and trial-run prior to returning the item to its full operating level. Evaluation of prints, schematics, wiring diagrams, machine manuals, sketches, instructions and troubleshoots. Diagnose and repair equipment breakdowns involving mechanical, electrical, hydraulic and pneumatic components. Tear down equipment, rebuild and replace defective parts and component units and production line part such as: motors, gear, clutches, bearings and electrical units as needed,reassemble and make final equipment adjustments. 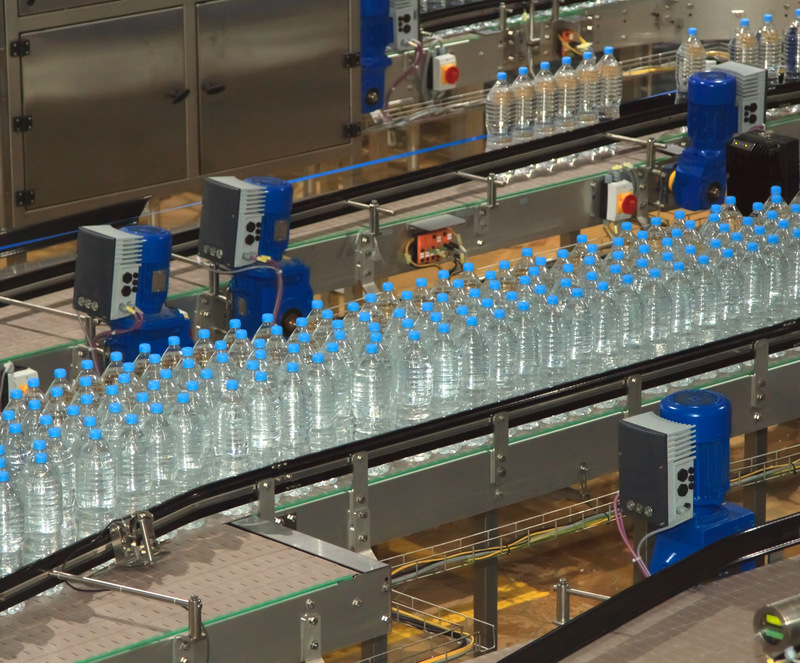 Perform regular checks on all production line equipment such as Bottle fillers, cleaner, systems, pumps, pasteurizers, conveyors and power system as required. Resuinca USA offers highly trained technicians to assist and support the installing and pre-evaluation stage to guarantee the proper product selection.Technicianssupport on-site activities of the new equipment installationto assure the proper run and training for the operators., Resuinca USA provides prompt, courteous service when as need it. 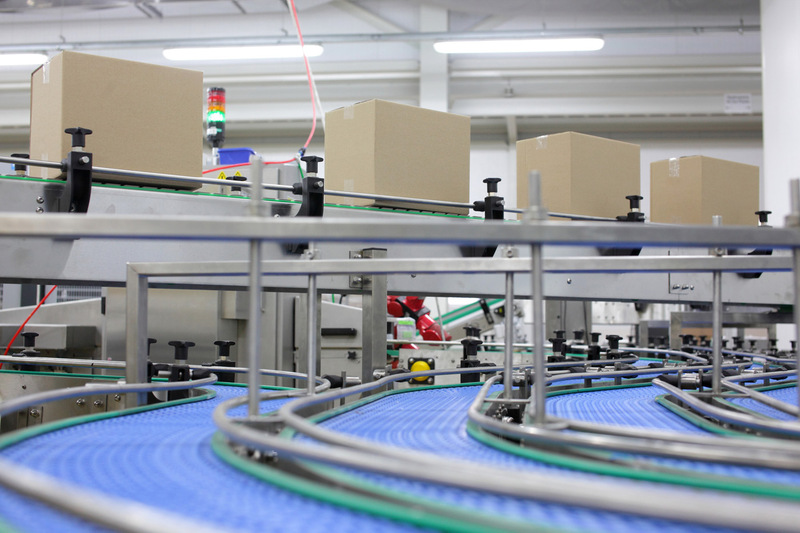 Resuinca USA has more than 15 years serving the bottling and manufacturing industry. We are a company designed to meet our customers’ needs in terms of industrial mechanical maintenance and supply chain solutions, with the most qualified human talent, equipment and tools necessary to provide the most optimal clients service.